Lengths are optional. Comfort is mandatory. You can choose between a long and a short version. 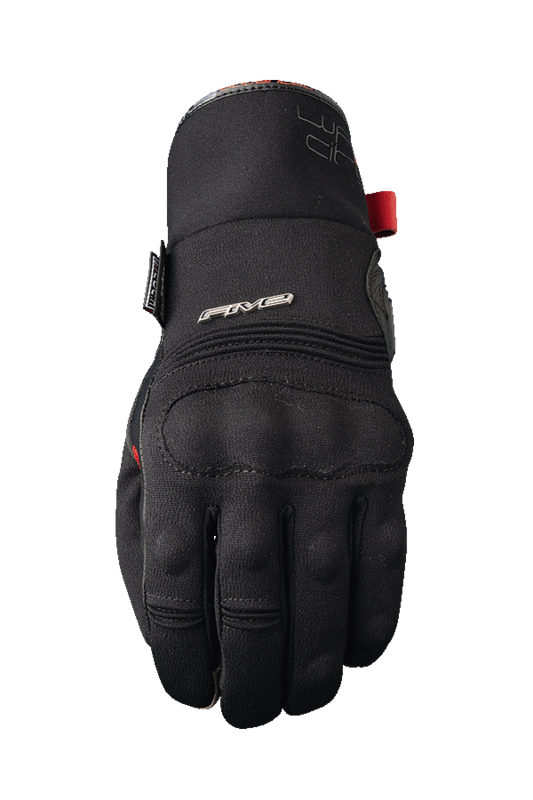 The WFX City is the perfect glove to face the winter with elegance, both in the city or the suburbs, and handle middle-distance road trips with total peace of mind. Its Stretch Cordura® topside construction acts as a windbreaker, and is also flexible enough to offer maximum comfort. 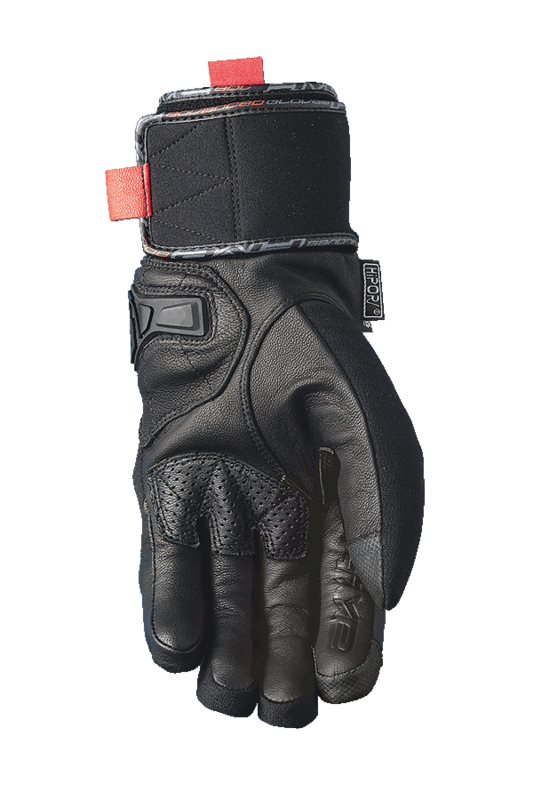 Its leather palm and shells concealed underneath the fabric offer perfect protection. Thermal insulation and weatherproofing are ensured by, respectively, a Thinsulate™ 200 g lining and a breathable Hipora® membrane.